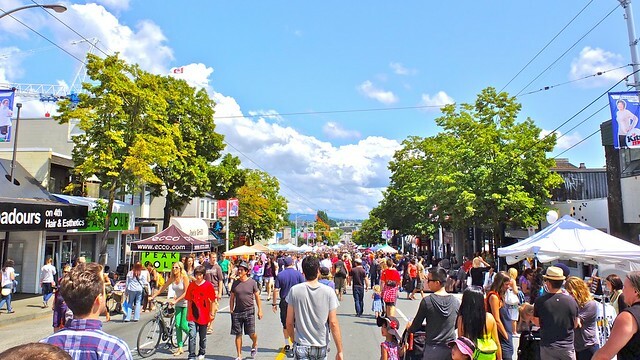 Khatsahlano! 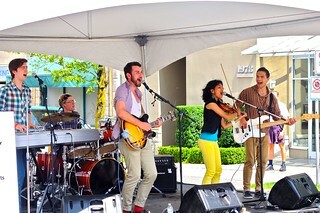 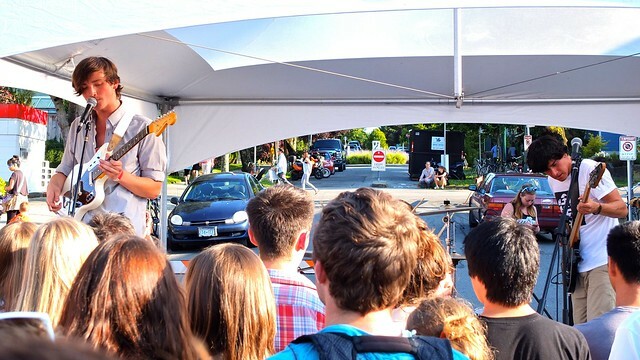 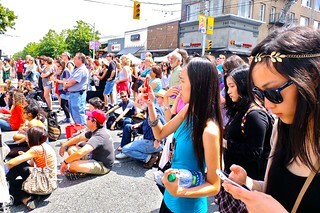 Music + Art Festival and outdoor street party on West 4th Avenue in Kitsilano on July 21, 2012. 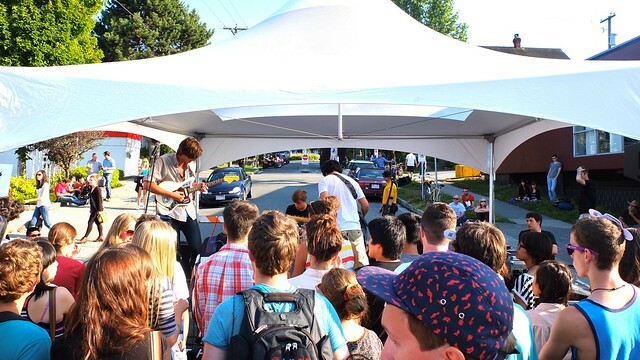 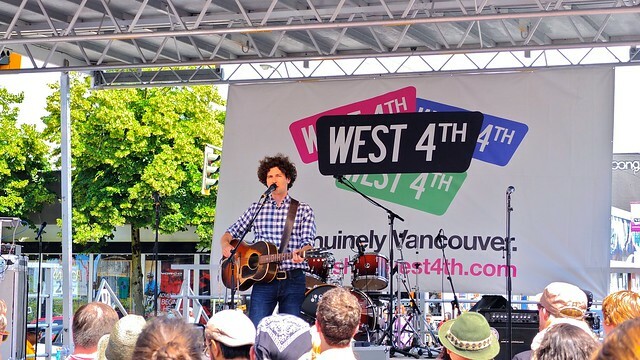 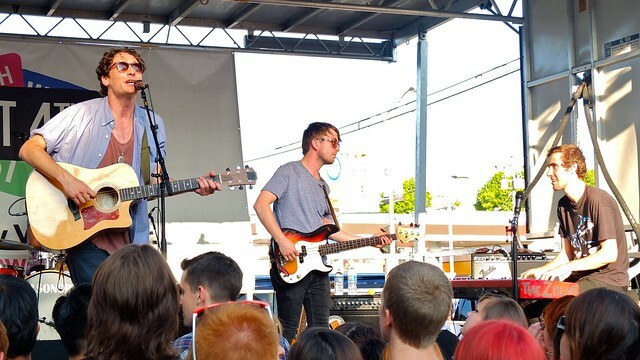 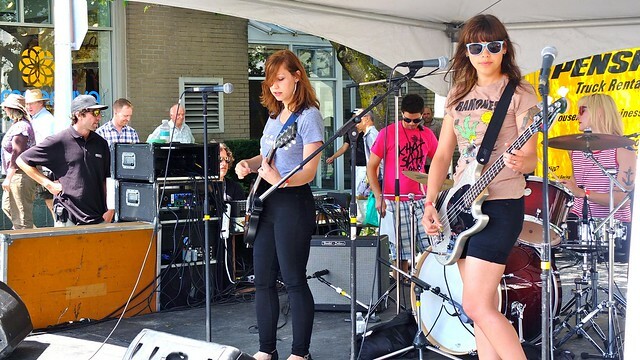 Eight stages located across ten blocks of West 4th, showcasing forty of Vancouver's finest independent bands, solo musicians, artists, and performers for free. 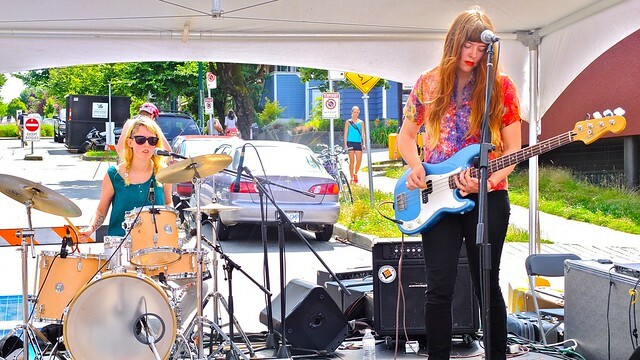 Music curated by Zulu Records. 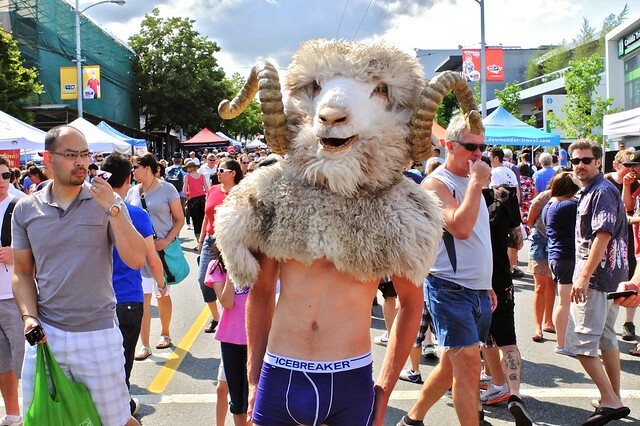 And for your pleasure, yes, that is a (skinny) man with a ram's head in his underwear.